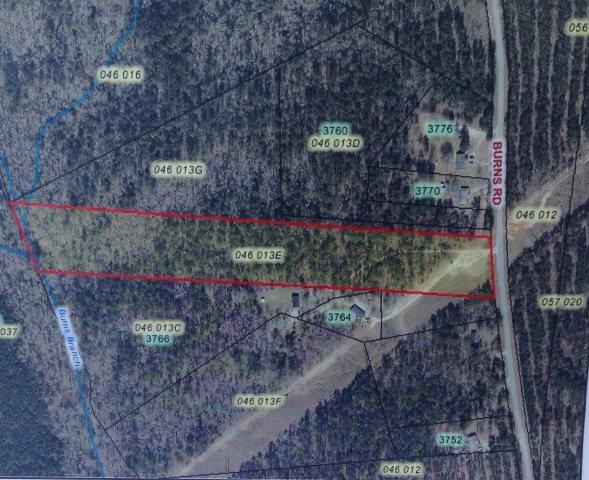 Wooded 9.9 acre tract. A creek runs through the back property line. Close proximity to Clarks Hill Lake. Greenbrier School District.